This project was undertake in January 2015 in Brabham, Perth. The customer wanted a CoolBreeze Evaporative Cooler so we recommended a Heritage Model in Ebony to fit with their dark tiled roof. 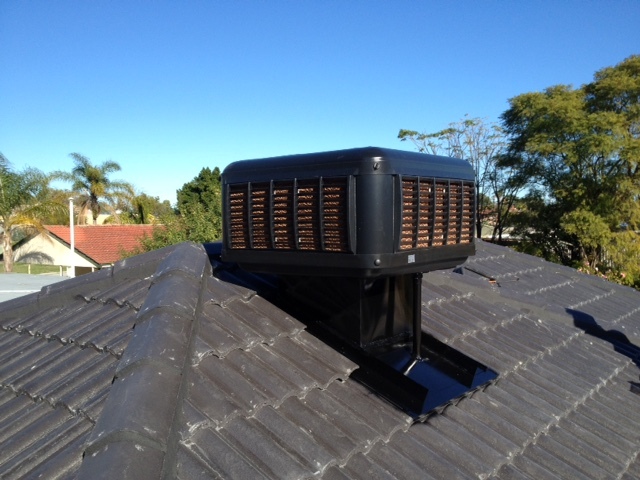 The installation went smoothly and the customer was extremely pleased with the finished product.